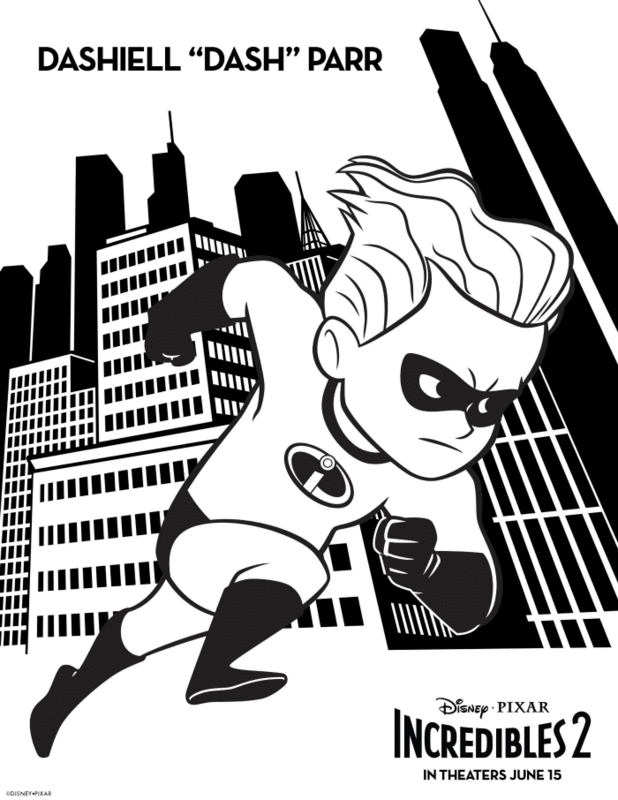 Incredibles 2 coloring pages are perfect for busting summertime boredom! 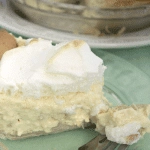 Great for keeping kids busy on road trips. Simply download and print as many as you want! Coloring was always fun for me as a kid, and it’s still fun for me as an adult. 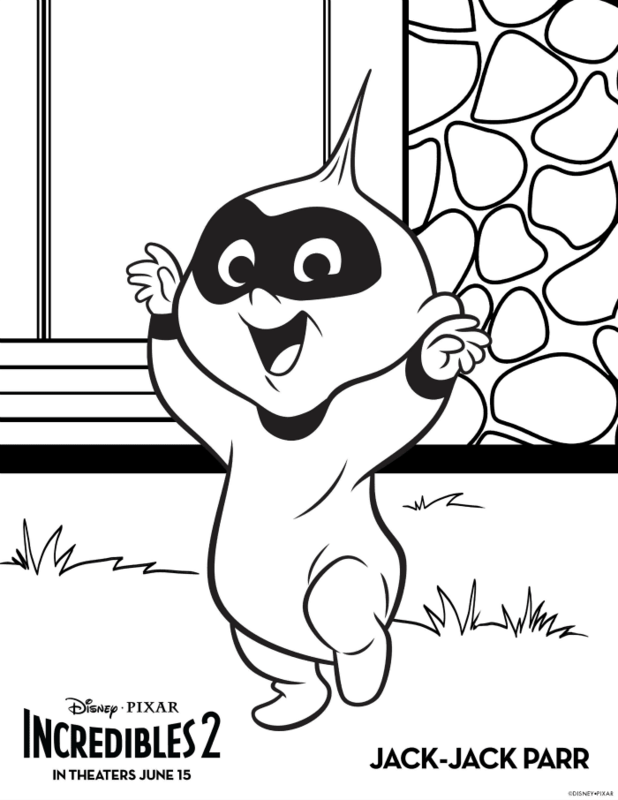 With the release of Incredibles 2 in just a few weeks, how could I not share these adorable Incredibles 2 coloring pages with you? As always, they are free to download, so print as many as you like. And their adorable incredible kids. 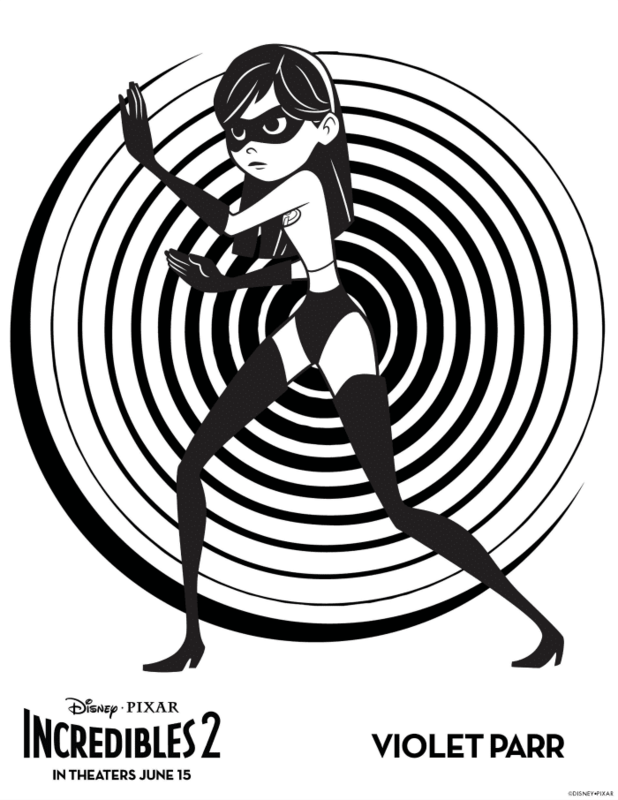 Can’t wait for Incredibles 2 to come out? Us either. 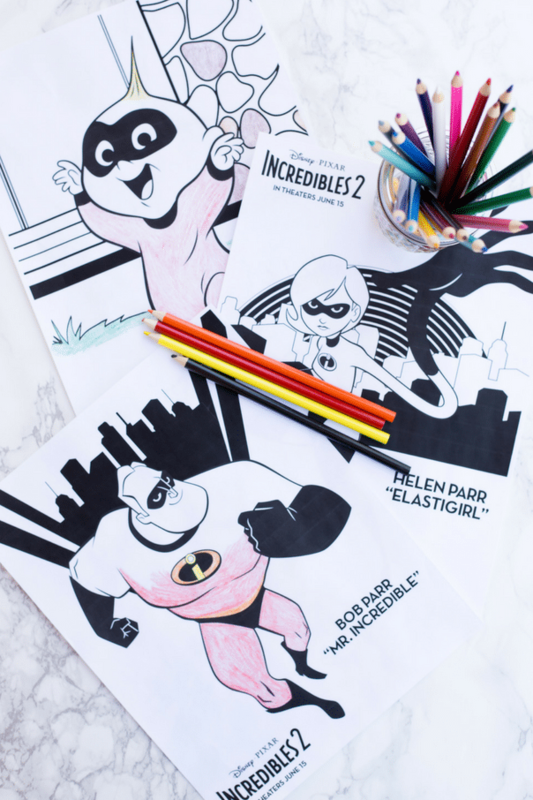 Surprise your kids by hiding your movie tickets in the stack of Incredibles 2 coloring pages. 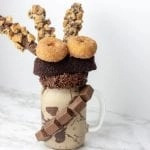 It’s a fun and totally unex[ected way to let them know you’re taking them to see the movie. 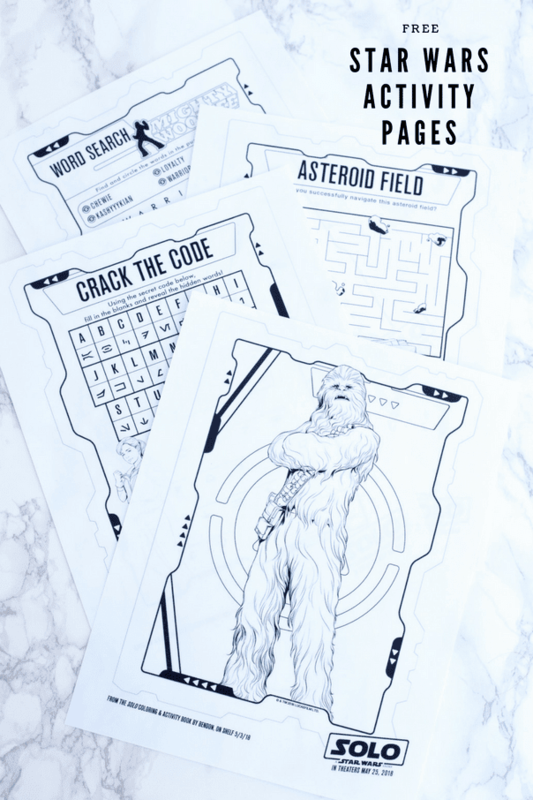 Plus, the coloring pages will get them even more excited about the movie. 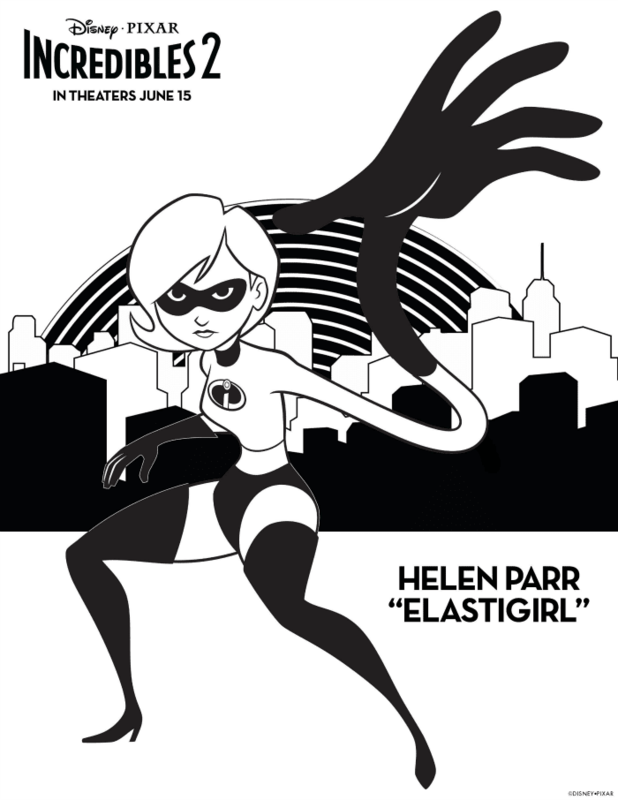 In “Incredibles 2,” Helen is called on to lead a campaign to bring Supers back. 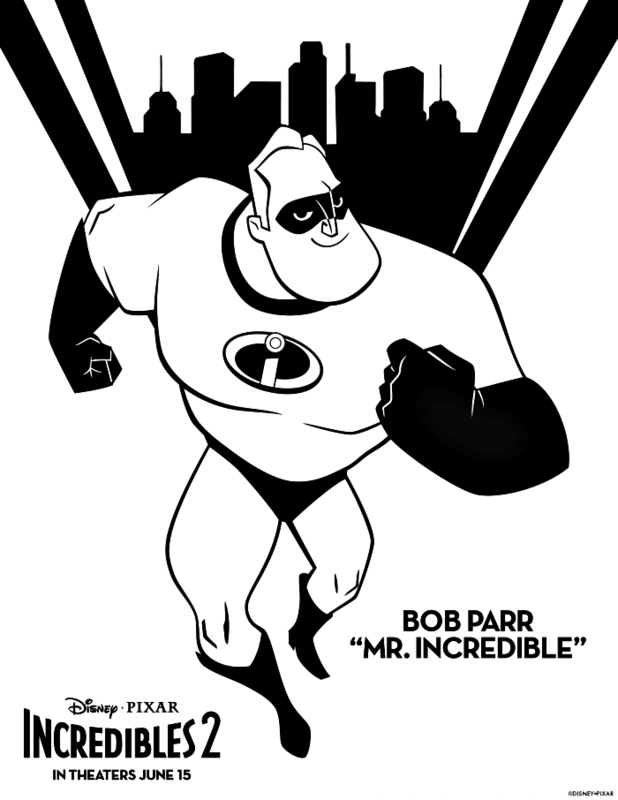 Meanwhile, Bob navigates the day-to-day heroics of “normal” life at home with Violet, Dash and baby Jack-Jack, whose superpowers are about to be discovered. But the Parrs don’t shy away from a challenge, especially with Frozone by their side. That’s what makes this family so Incredible. Incredibles 2 opens everywhere June on 15th! Which Incredibles 2 character is your favorite?